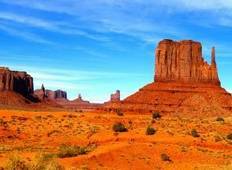 See the top Cultural trips that go through Grand Canyon National Park, USA. With 118 tours to choose from, they range in length from 3 days to 211. The most popular month for these tours is August, which has the most departures. 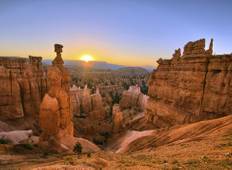 "Trip of a Lifetime - Best National Parks Tour from Las Vegas. We did the 3 day tour...."
"It was wonderful and I thoroughly enjoyed it." "A trip of a lifetime and one that I will never ever forget. Our guide James worked..."
"TL;DR: Probably one of the - if not THE - best 2 weeks of my life. I couldn't have..."